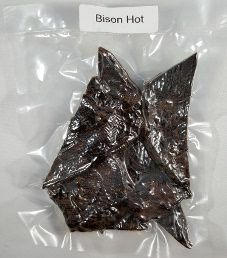 The next review on 5K Bison & Boar Ranch will focus on a 2 ounce/56 gram bag of their hot flavored bison jerky. This bag was purchased at St. Jacobs Farmers’ Market in St. Jacobs, Ontario, Canada. 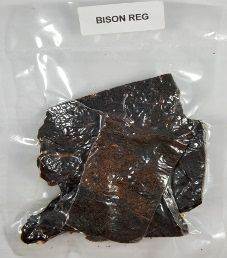 The next review on 5K Bison & Boar Ranch will focus on a 2 ounce/56 gram bag of their regular flavored bison jerky. This bag was purchased at St. Jacobs Farmers’ Market in St. Jacobs, Ontario, Canada. 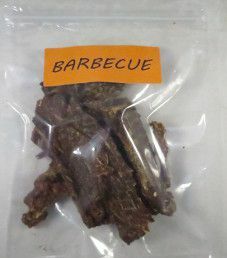 Just for fun on jerky review #300, this review will focus on a 1.76 ounce/50 gram bag of my homemade barbecue flavored beef jerky. My jerky is generally not for sale. 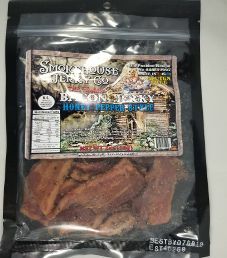 This will mark the fourth review for this unofficial Jerky Ingredients brand name. 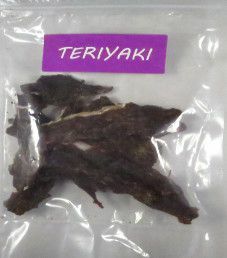 Just for fun, this review will focus on a 1.76 ounce/50 gram bag of my homemade teriyaki flavored beef jerky. My jerky is generally not for sale. 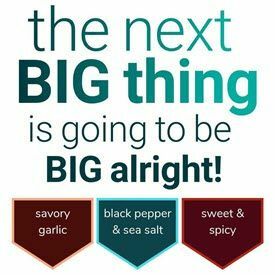 This will mark the third review for this unofficial Jerky Ingredients brand name.